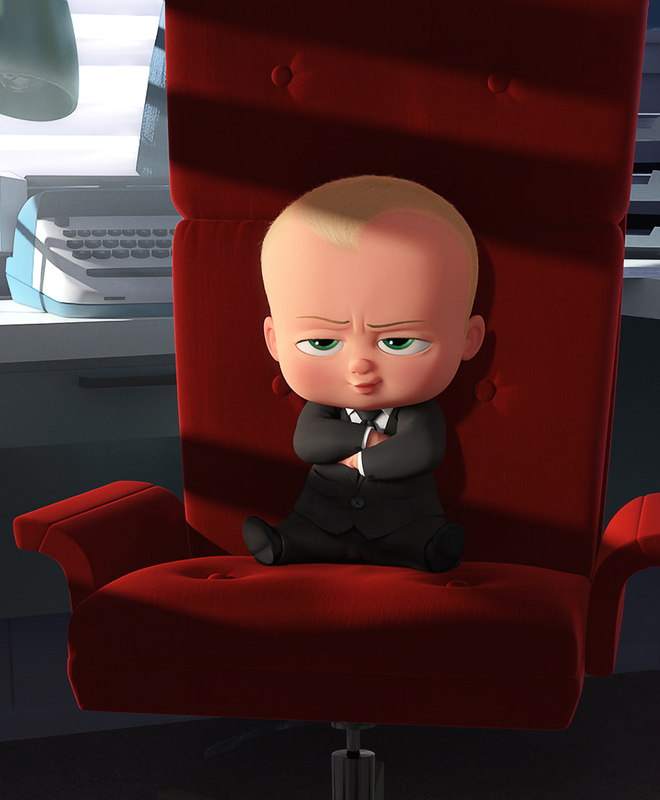 From the studio that brought you Shrek, Kung Fu Panda and Madagascar, comes DreamWorks Animation’s “The Boss Baby,” a hilarious family comedy about how a new baby's arrival impacts a family, told from the point of view of a delightfully unreliable narrator -- a wildly imaginative 7-year old named Tim. 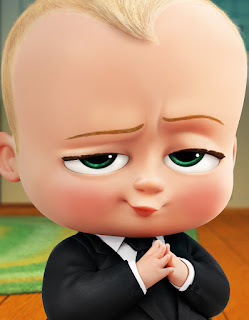 The most unusual Boss Baby arrives to Tim's home in a taxi, wearing a suit, carrying a brief case and speaking with the voice and wit of Alec Baldwin. 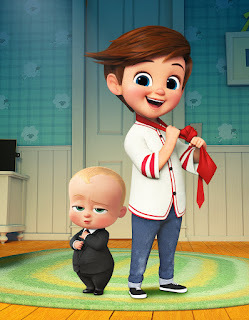 The sibling rivalry between the two brothers is reluctantly cast aside when Tim discovers that Boss Baby is actually a spy on a secret undercover mission, and only he can help. An outrageous adventure ensues as the pint-sized partners prepare to thwart a dastardly plot involving an epic battle between puppies and babies. An ideal Easter weekend movie for the whole family, “The Boss Baby” opens April 15 (Saturday) in cinemas nationwide from 20th Century Fox to be distributed by Warner Bros.